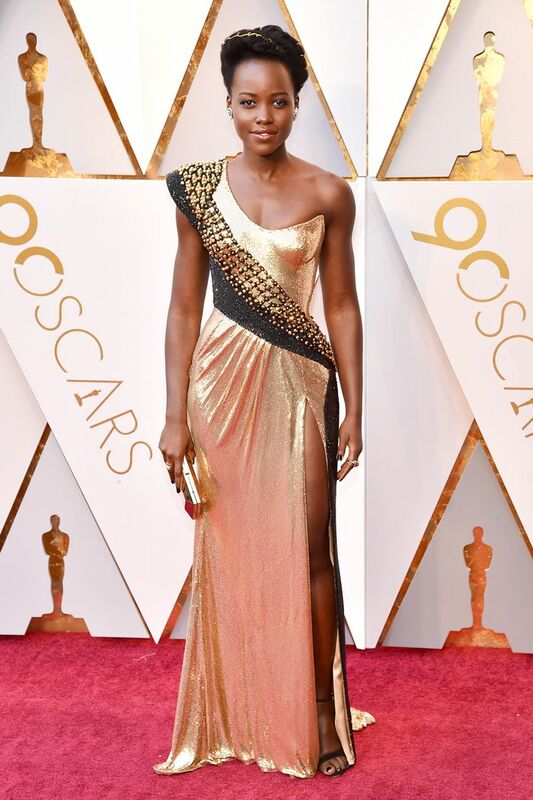 Every Oscars Red Carpet Look That Made Us Say "Yes"
To say 2018's award season has felt different than past years' ceremonies puts it lightly. While, yes, there’s so much incredible work to celebrate from tonight’s nominees, much like every other Hollywood event since the beginning of the year, all attention was fixed on the red carpet to not only see some daring, beautiful, and thoughtful fashion (which we found in spades), but to watch as major stars used the glamorous opportunity to send messages and show support for causes outside of tonight’s affair. Be it in the form of #TimesUp pins or through choosing designers who champion women, the actresses' ensembles had a lot to say—literally, figuratively, and sartorially. And frankly, the most interesting ones always do. Ahead, the Oscar night looks we'll remember most.